Careca broke through for his Maiden win at his fifth start and his third start for our Stable. Freedom's Light won a BM52 over 1300 metres at Mortlake on a Good 4 Track. Trap For Fools has made it two wins in a row at Moonee Valley. THREE IN A ROW FOR BRYAN!! BRYAN - the stable favourite has made it three in a row by winning again at Caulfield. Another picture of Bryan's unbelievable win at Caulfield. Family and Stable favourite BRYAN made everyone happy with a Saturday city win at Caulfield at good odds. Deecember broke through for a win in the F&M BM64 1200 metre race on the Geelong Synthetic Track today. Stable favourite Bryan won the last race today at Donald over 1200 metres. Splashette won impressively by 2.5 lengths at Morphettville over 1050 metres on a Soft 5 Track. Voiceover appears to like the Geelong Synthetic Track with him winning the BM58 over 1300 metres. 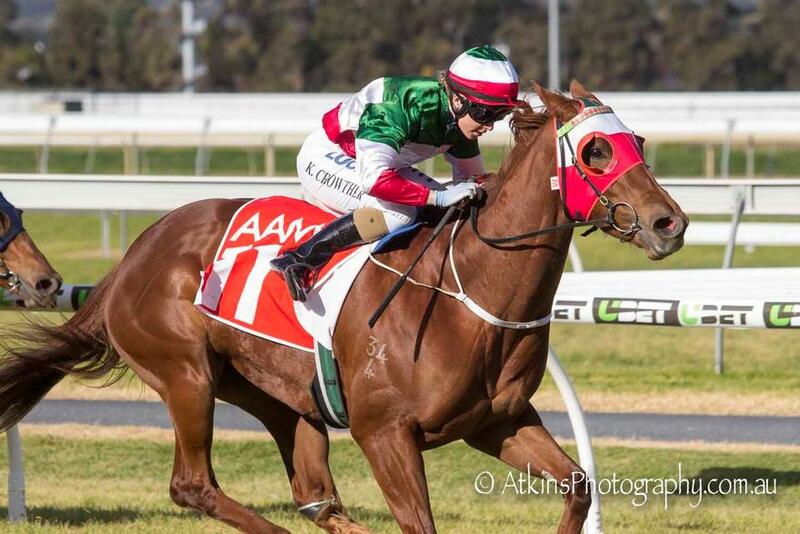 Satin Sheen has finally broken through for a win on the Geelong Synthetic Track. 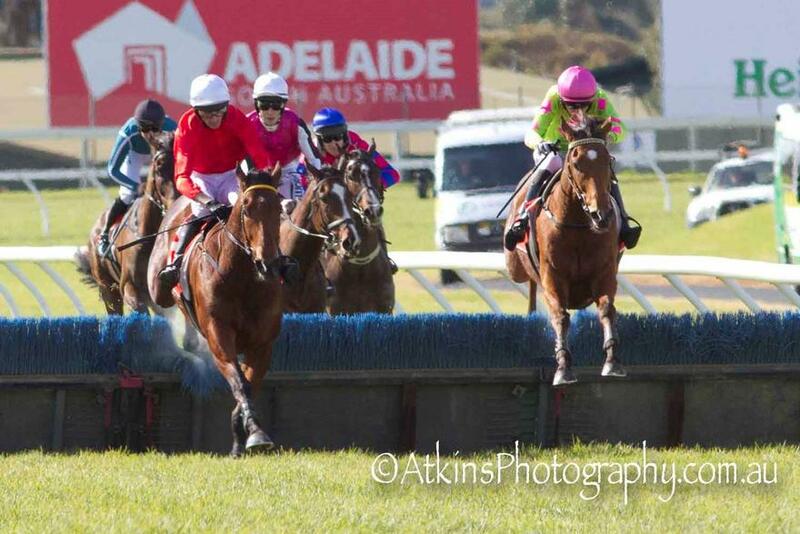 COUGAR EXPRESS WINS IN S.A.
Cougar Express won the Hurdle Race at Morphettville over 3200 metres on a Soft 5 track. 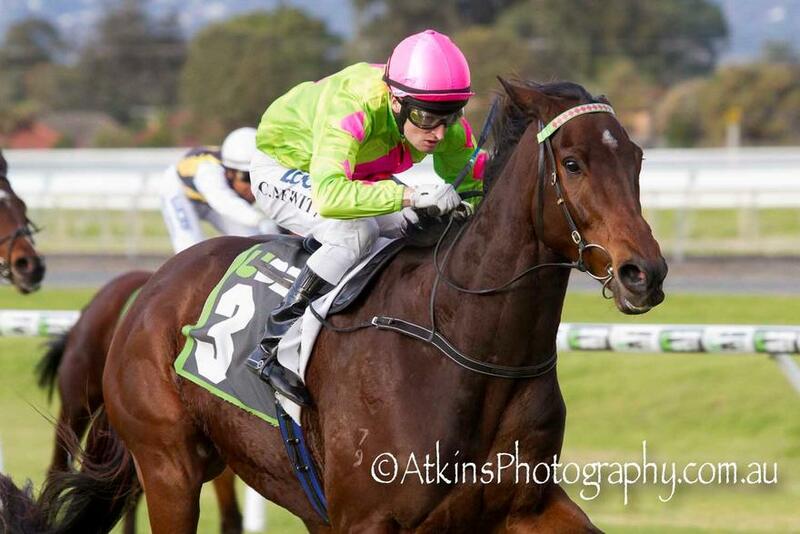 Tried And Tired won the BM86 over 1550 metres on a Soft5 track at Morphettville on Saturday. Splashette was sent out favourite again today at Warrnambool on a Heavy 10 track. Cougar Express went around as short price favourite in the BM120 Hurdle at Warrnambool on a Heavy 8 Track. Oracabessa won impressively on debut for the Stable at Warrnambool. Juanito Uvez won impressively today on the Geelong Synthetic Track. Cougar Express has won two Hurdle Races in a row. 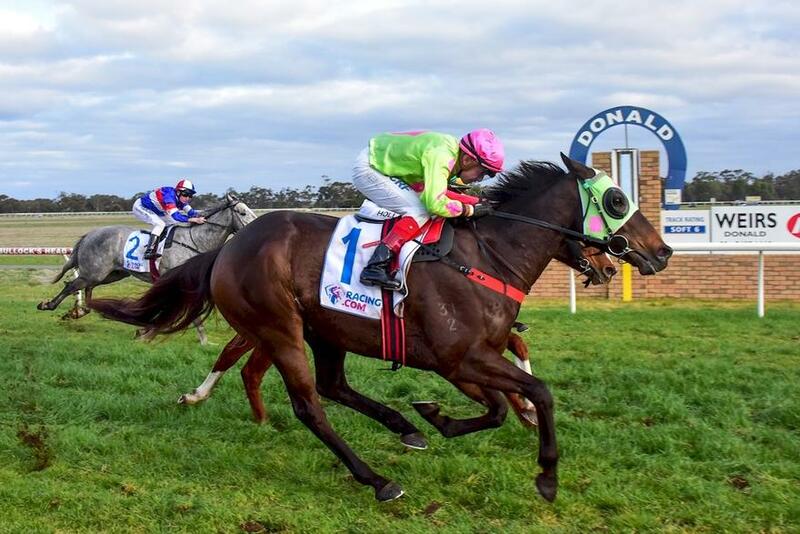 Jarrod McLean is a successful race horse trainer located at Warrnambool, Victoria, a regional city rich in racing history. At Stealth Lodge Racing our philosophy is to provide professional and open communication between the trainer, staff members and our valued clients. Our training service is second to none with a hands on approach and quality of care. We cater for all types of horses and provide a varied work program with our excellent stable facilities. Please see our services page and browse our website to find out more about us. We welcome all enquires, feel free to contact us at anytime.